Do YOU Know YOUR Metrics to Success? 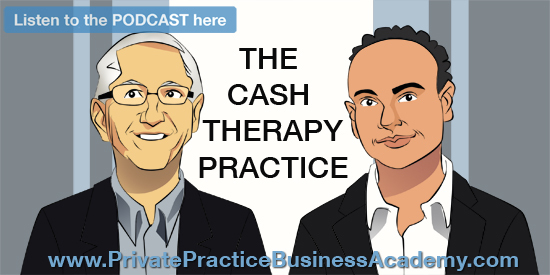 It’s one thing to have an endgame,but for the day you sell your private practice it could all go out the window. As Paul Potter’s last day commenced after months of knowing it was bound to happen, it rather unfolded quite differently as expected. It consisted of spending it with his family (4 daughters and his wife ) and, of course his clinical staff that he treated like family. A bittersweet goodbye. Paul shared a great story with me prior to recording that i wanted to share. It was of how when his children were small that they would spend time in his clinic, as my girls do today in my own clinic. So you can see that insight is something i will take with me for a long time. 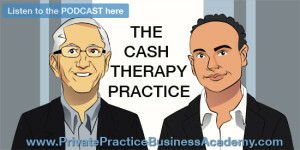 Paul has rediscovered his purpose of helping small business owners from financial planners to physical therapists. He has been working on how to help practice owners understand costs that are associated through maintaining their margins while providing value to your customer base. The Startup Pilot program founded by Paul ,was designed to help dispel the myths that have been spread throughout the community by those that have never started their own business. A practice pilot when it’s explained to new grads of the concept to solve just one person’s problem and starting today . I for one love the enthusiasm from the next generation of physical therapists. But don’t go it alone. Get an accountability partner. To challenge your ideas, and supply a good source of encouragement. The mastermind group are areas that have skyrocketed my own business. The most vital part of any business is through apprenticeship. Take for example any trade like electrical or plumbing. So why wouldn’t a practice owner have the opportunity for the same thing. In healthcare the tribes of nursing, physical therapy and physician stay very isolated. The fresh take on it by me has always been to step outside of the industry, even in my nyc mastermind program we are surrounded by other professional and not just medical. For more information about the NYC MasterMInd connect & message me here.